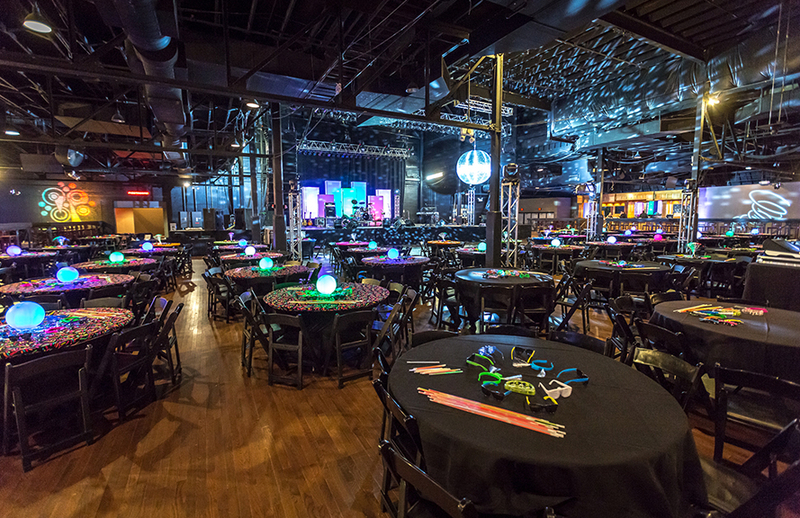 Gilleys Dallas Wedding Venue houses over 92,000 total sq ft with 8 different rooms for rent that can be conformed to fit your company's needs. 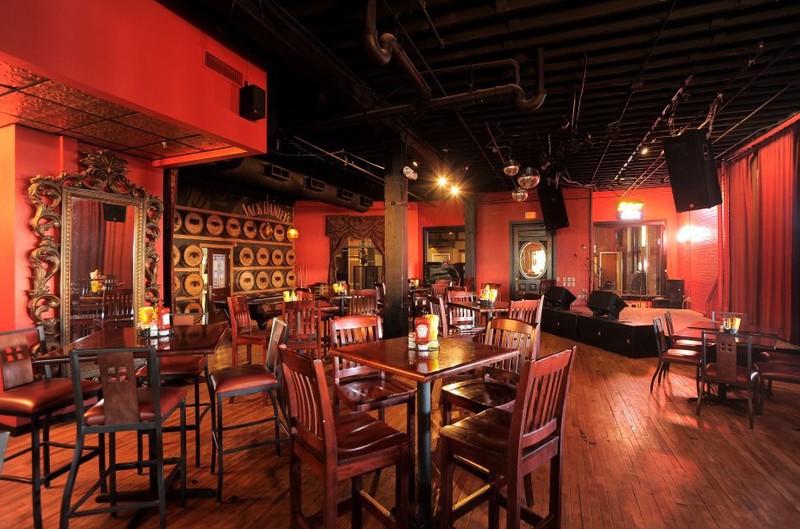 A highly versatile venue with completely customizable packages, including event planners, catering, amenities, sound, games, entertainment and more!. 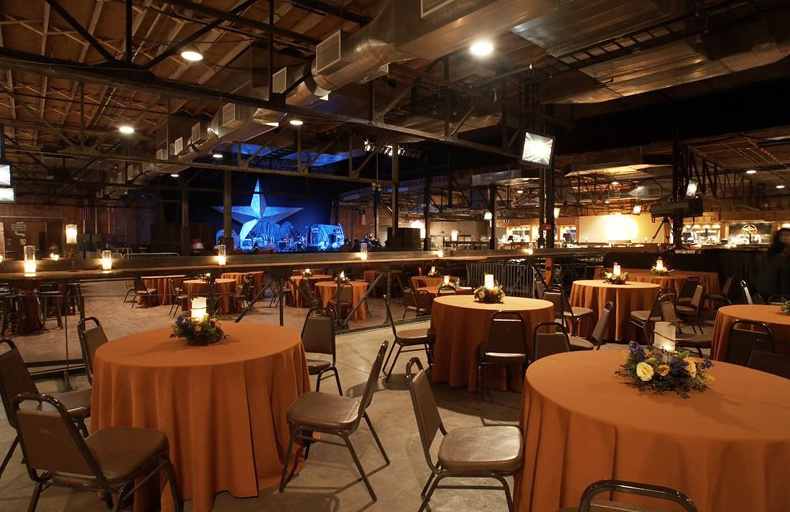 Gilleys Dallas Wedding Venue’s employs a team of the best wedding planners in the Dallas Fort-Worth Metroplex. We specialize in Full Planning and Design, but still take partial planning clients. 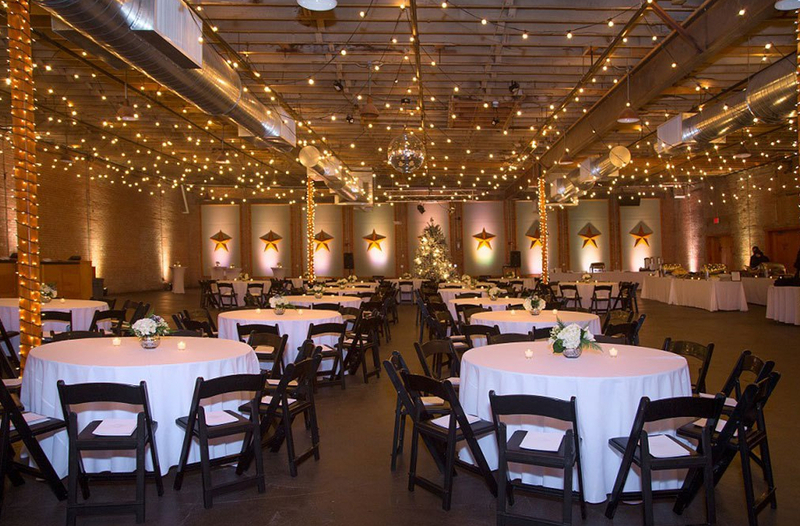 We would love to help you make your special day one of a kind. 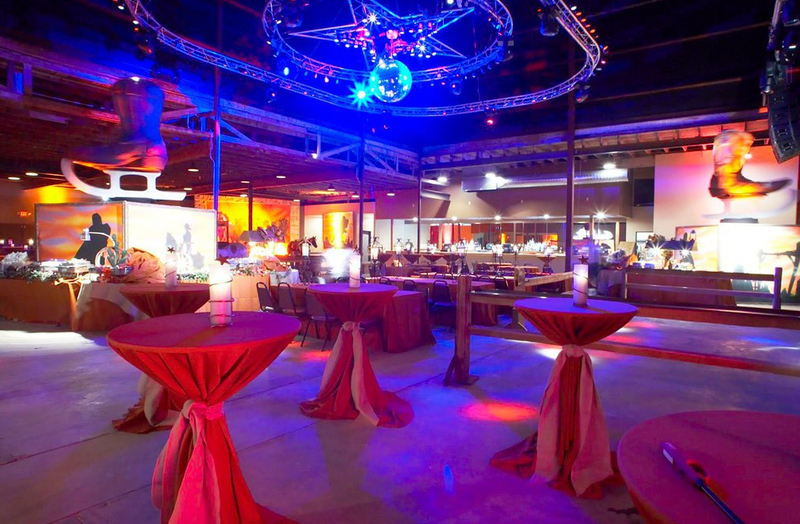 Our planners offer full service from initial concept to final event execution with the highest level of quality and detail.